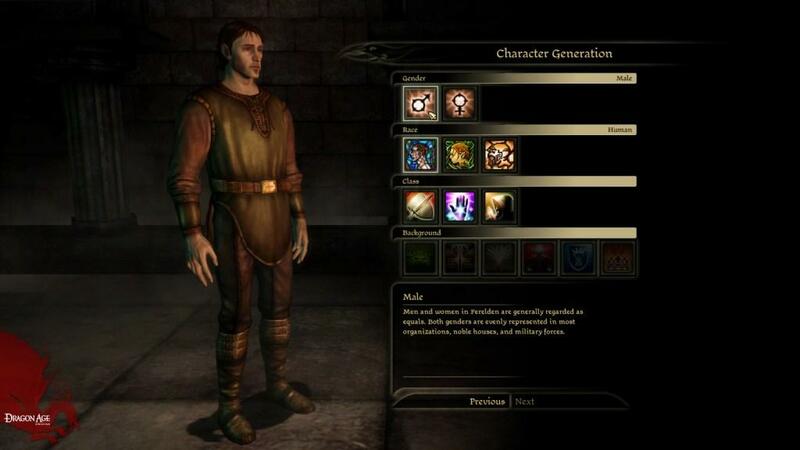 I’ve just finished Dragon Age: Origins after spending several weekends with it. Sitting here, slightly bleary eyed from the multiple hours I’ve just spent fighting through to the last boss, I’m contemplating what the past-accumulated 50 hours has amounted to. 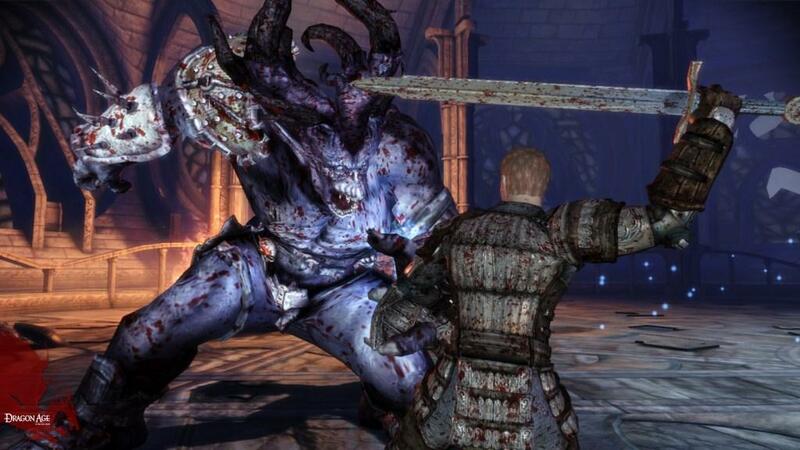 A good RPG relies on several key factors. First, there’s the storyline. 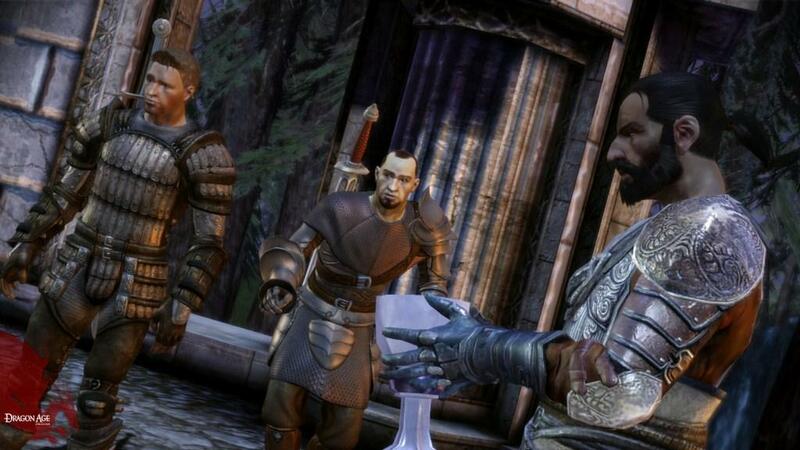 So how does Dragon Age handle storyline compared to other RPGs? Well, let’s put it this way: after my high praise for the game in my preview that convinced a close friend of mine to pick the game up, we couldn’t stop comparing notes on what decisions we’d made throughout the game and how that ended up affecting the storyline. We were both fascinated by how drastically different some of our circumstances ended up being, which definitely made me want to go back to previous saves and try out a few options. I wont spoil any key elements of the storyline, but I will say that I’ve tried out my fare share of reloads. Sure, the characters and cities themselves have really intriguing backgrounds, but what really makes the story unique is this influence that you have on it. Your story is your making. The decisions you make along your path have the potential to change the future of Ferelden. The way you interact with characters through conversation, quests, and your overall behavior will change your game. Who follows you in your party, their actions, and your relationships with them can all be dictated by your decisions. The story isn’t just composed as an epic fantasy – it is also an elaborate tale of cities ravaged by the blight, but also political turmoil, corruption, race and classism, and all around distrust of each other. One play-through does not suffice to get the full experience. There are alternate endings, and then there are alternate stories. Dragon Age is the latter. It will seem like there are an endless amount of opportunities to make important decisions when playing the game. 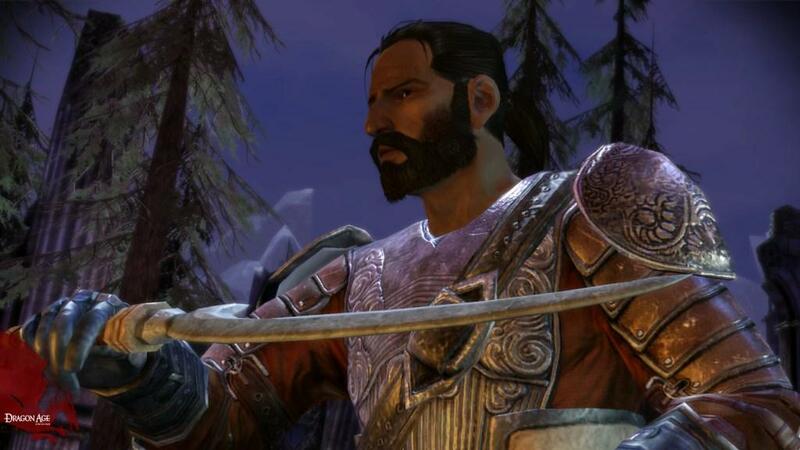 So Dragon Age definitely has the story down. 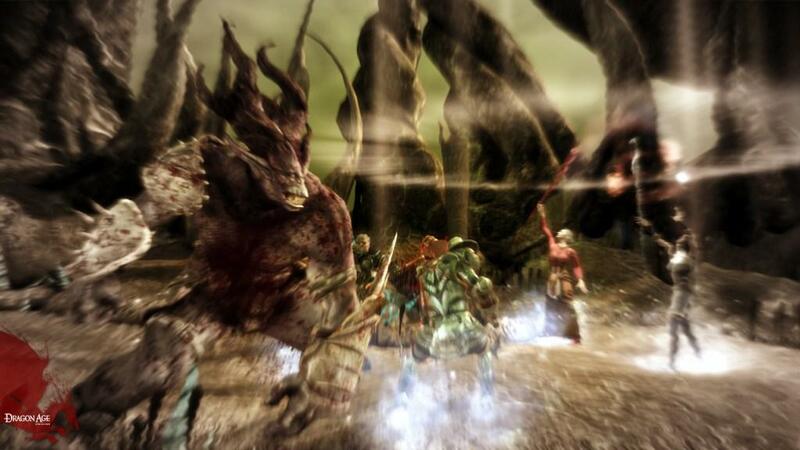 It’s interactive, engaging, all you could want to parallel a good gaming experience. How about combat? 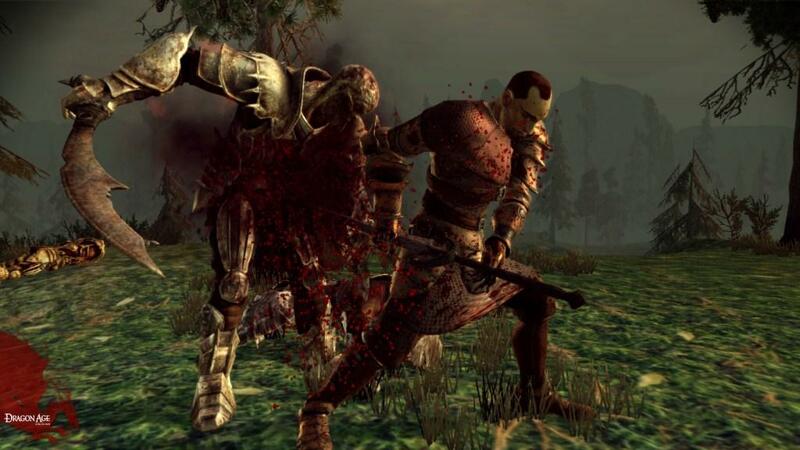 Combat is equally important for this game and, as I soon found out, potentially destructive. Now, to be clear, this is strictly because my experience was on the PlayStation 3. 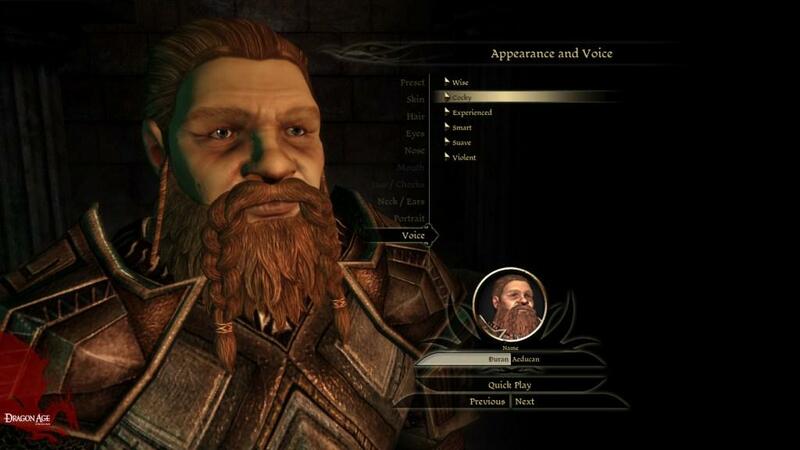 In my preview to the game, I spent quality time with my Elf Mage on the PC. 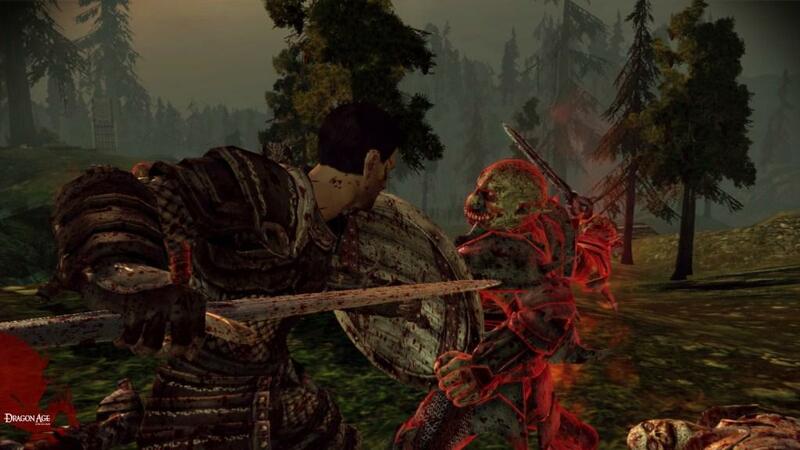 The PC proved to be superior on not just the usual suspects – visuals and graphics, general performance – but also on the much lauded combat system. Obviously you won’t have access to the classic Baldur’s Gate view, but at the same time I expected the same combat performances. Targeting was pretty abysmal, controls and commands were sometimes unresponsive, and there were many a lagging moments to disrupt my killing sprees. I even had a similar problem as Kotaku did where the game practically froze on one major battle related quest at Redcliffe. No more enemies were being produced, and I ran everywhere the map would let me run to, but to no avail. I was stuck in limbo, and had to revert to my last save.Playing the game on a whole also felt slower paced compared to the PC. This is probably due to the controls of a controller versus keyboard and mouse. You don’t exactly have a repertoire of easily accessible hot keys on the PS3. Rather, you have spells/abilities mapped to various buttons, with the R2 button switching to a second set of three mapped buttons. To my knowledge, given my short time with the PC version, there were no such issues with the PC, but you can check John’s upcoming review of the PC version to be sure. Speaking of the visuals, Ferelden is a fascinating and beautiful place even on the PS3. There’s a lot to explore, as well as a plethora of side quests should you choose to complete them, all bringing you to very aesthetically pleasing environments. 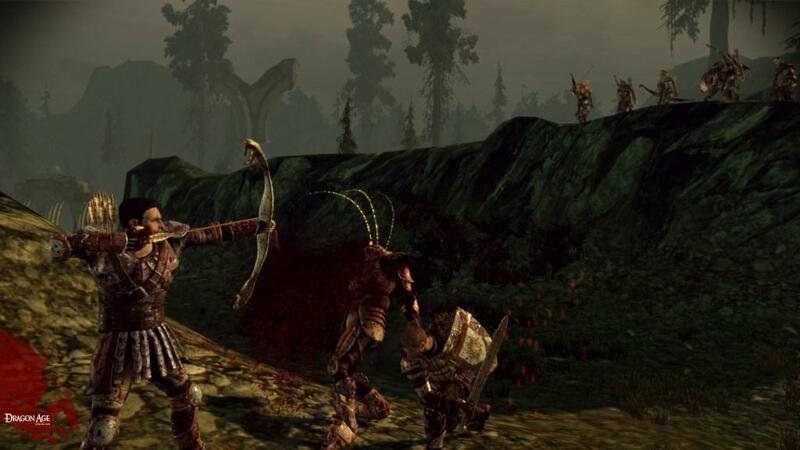 While there was an overall medieval theme, I still recognized distinct differences between the regions and appreciated the development put into the world of Dragon Age. Exploring Ferelden was all the more enjoyable given my company. You’ll meet different personalities on your quest to clear the land of the blight. This also means that dialogue was funny, emotional, and downright well-written. Side conversations, meaning those not conducted in interactive cut-scenes, were also genius. 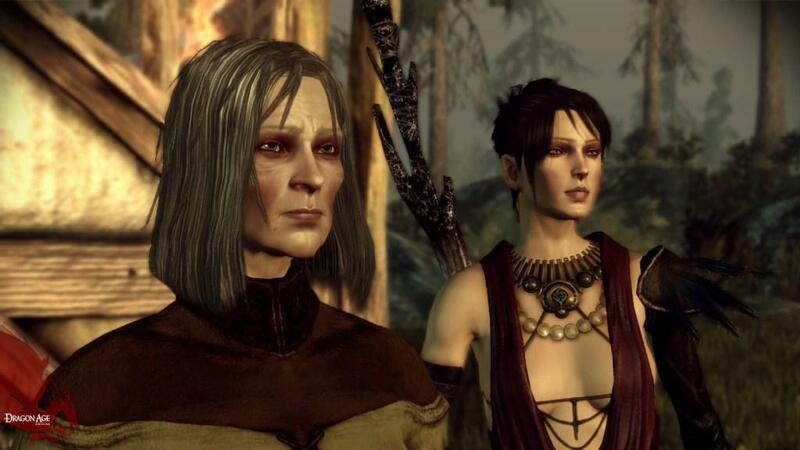 Hearing Morrigan demean Alistair, or Oghren hit on the ladies in my party also proved to be classic companionship to my journey. My journeys didn’t just entail combat and tactics. 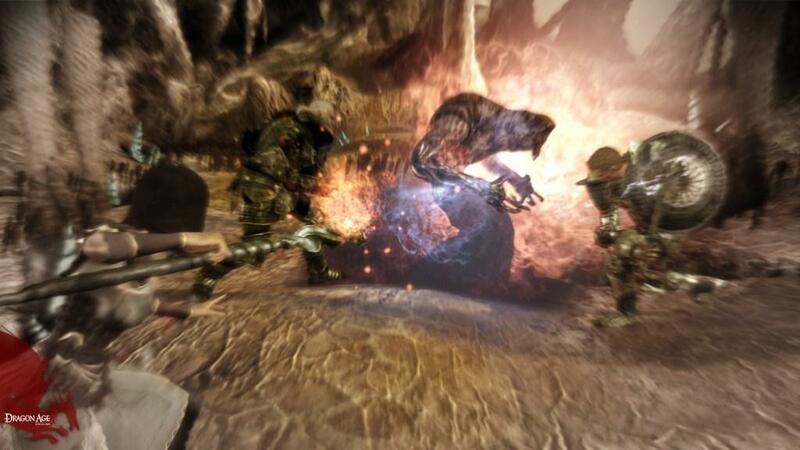 You’ll find puzzle-type encounters that BioWare has a knack for, as well as interesting rendezvous sessions in the Fade. There was no slack to be found in this game, making it far from monotonous as well as spicing up the usual RPG experience. 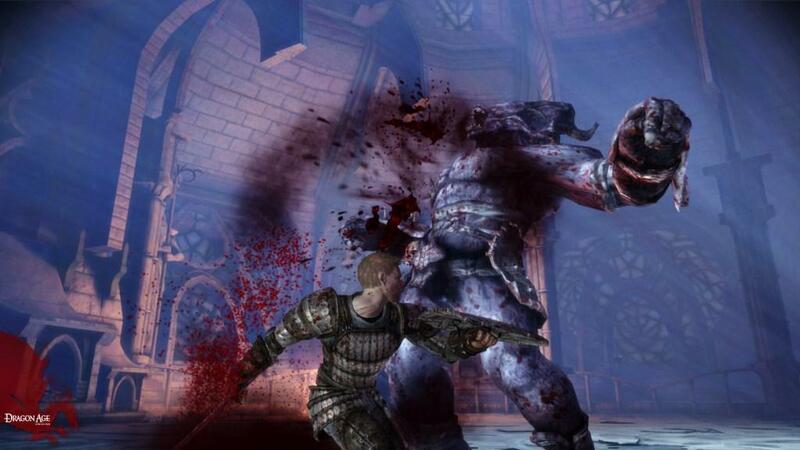 Dragon Age: Origins is an excellent RPG with a great story, an awesome combat experience and definite replayability points. I plan on making multiple rounds with this game – testing out my options and the different origins stories to get a taste of the extent of what this game has to offer. However, if you’re planning on picking this game up, do yourself a favor and get the PC version.